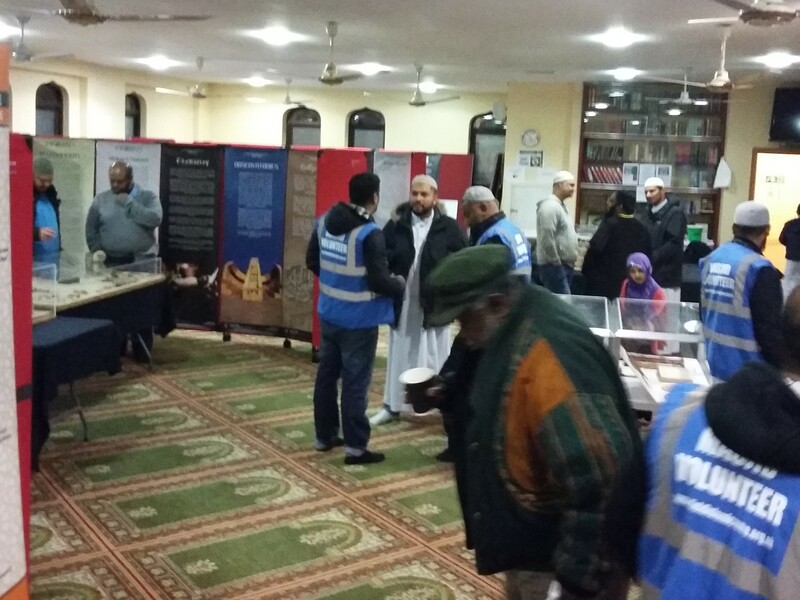 I was delighted to attend and meet the team at Enfield Mosque (Ponders End) whilst they were holding the Explore Islam Exhibition over the course of two days at the weekend. I attended on the afternoon of the second day and I was made to feel very welcome. They had such an impressive and wide range of displays and exhibition boards that it took a couple of hours to get round, but at all times there was someone on hand to answer any questions. 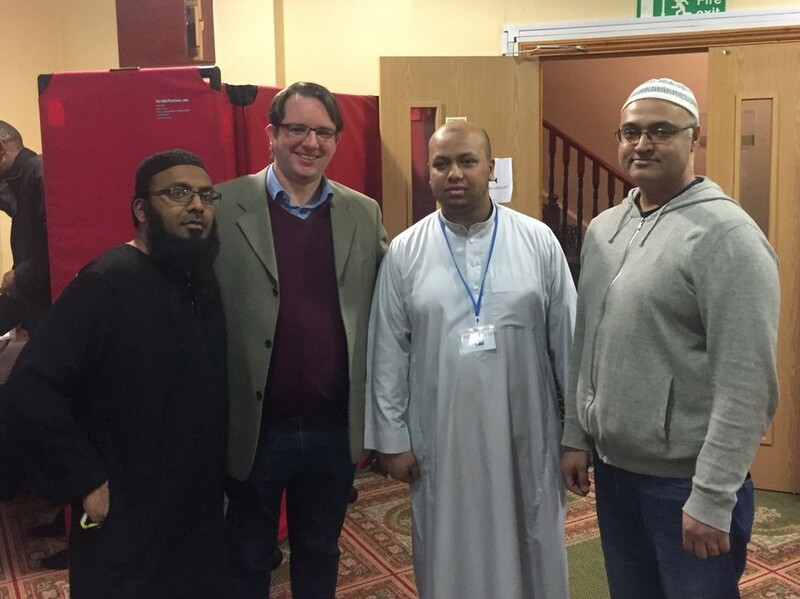 Enfield has a wide range of communities and it is wonderful to celebrate and embrace this diversity.